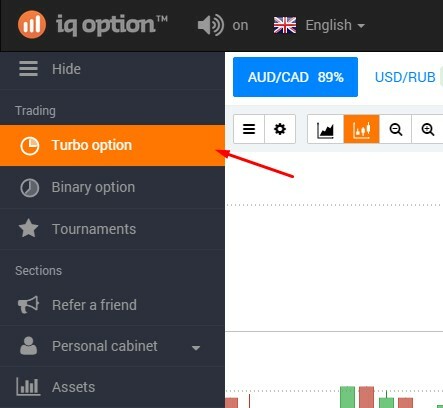 Binary Option - how to trade? 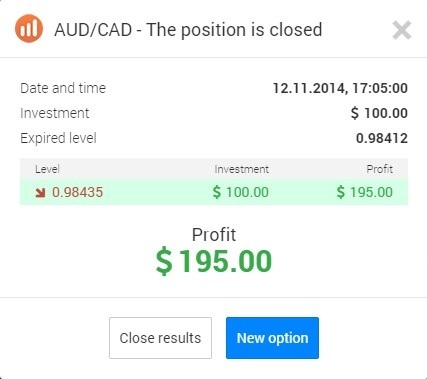 Home Education Learning Binary Option – how to trade? With the spread of Internet technology, more people gained access to online trading in the financial markets, which soon became the source of their primary income. Investment and speculative tasks became much closer to an ordinary people than ever; now, anyone can join the investment community and make investments in the financial markets. 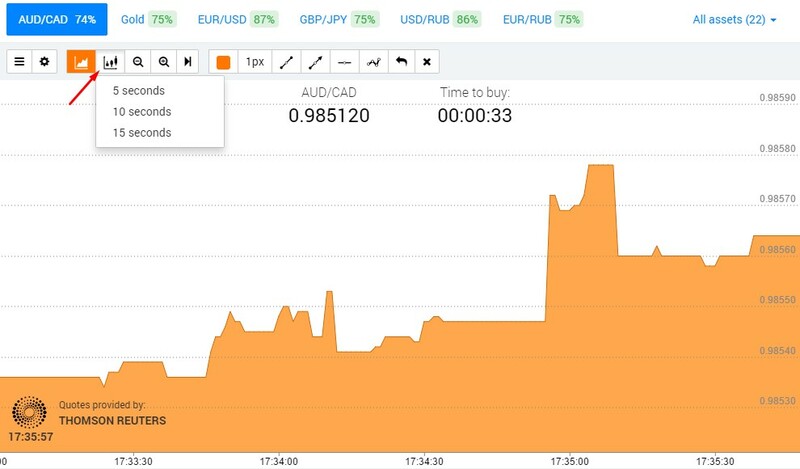 After individual traders, attracted by simplicity, entered the world of trading, the market activity reached a new level – the simplification of a financial sphere and trading in the financial markets. Now you can feel the sense of Wall Street trading and participate in this type of activity. 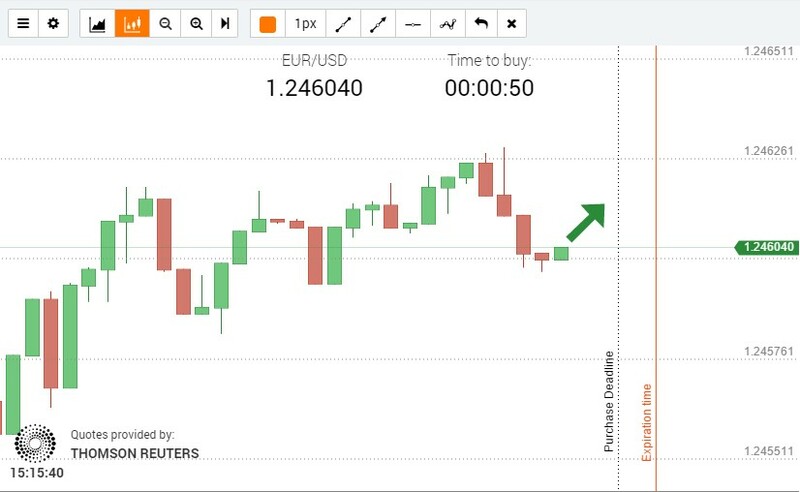 Financial markets have NEVER been so accessible as in the era of binary options trading. 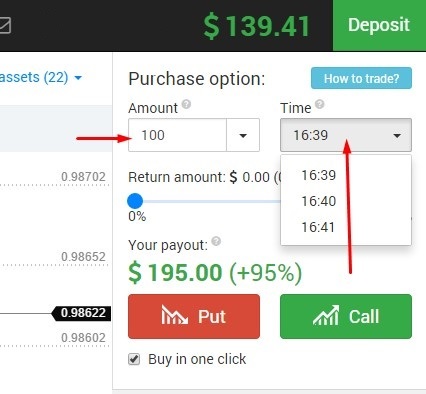 The rules applied for binary options can also work in Forex trading, stock market, derivatives, and other financial instruments. On understanding how to trade, analyze the market, manage your investments and discipline, you should turn to more professional. You will see the Asset Index – the currency pairs, stocks, and indices. 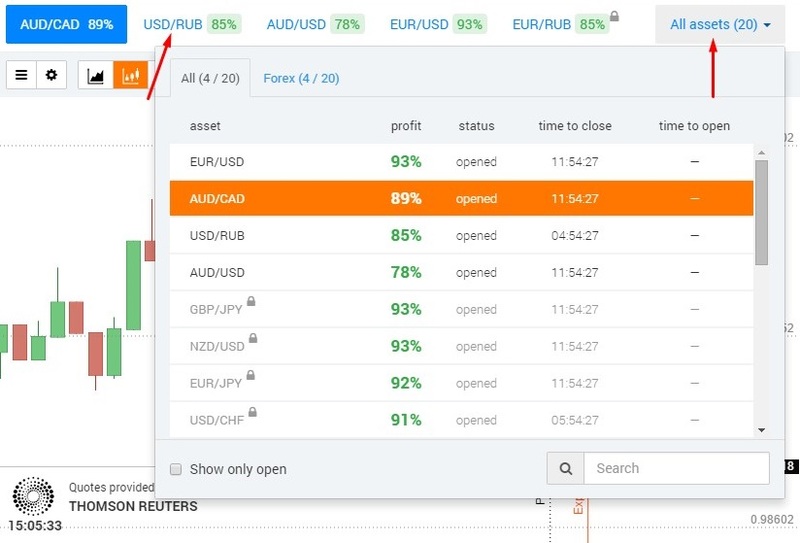 Select the asset you want to trade and start trading. 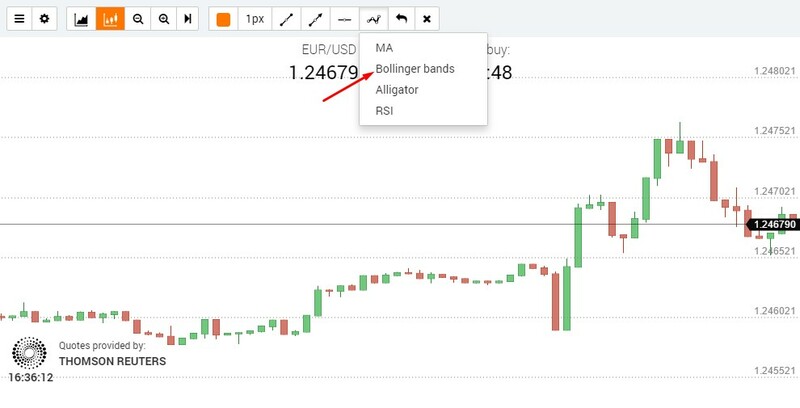 Choose which direction the asset price will move on the chart: up or down (more information on how to define the direction will be provided in the following sections). 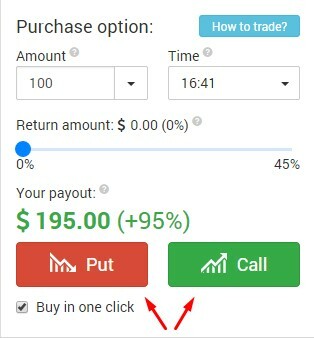 Buy call option or put option depending on your forecast. 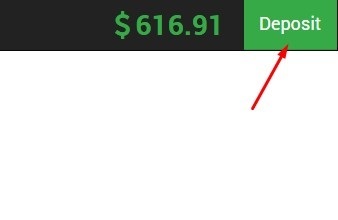 Wait until expiration; if the forecast is correct, you will receive a fixed payout in case of correct prediction / successful trade. 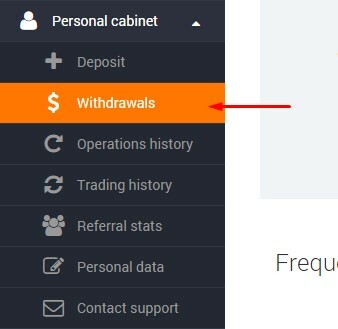 Click on “Make a deposit” on the control panel . Choose the payment method . 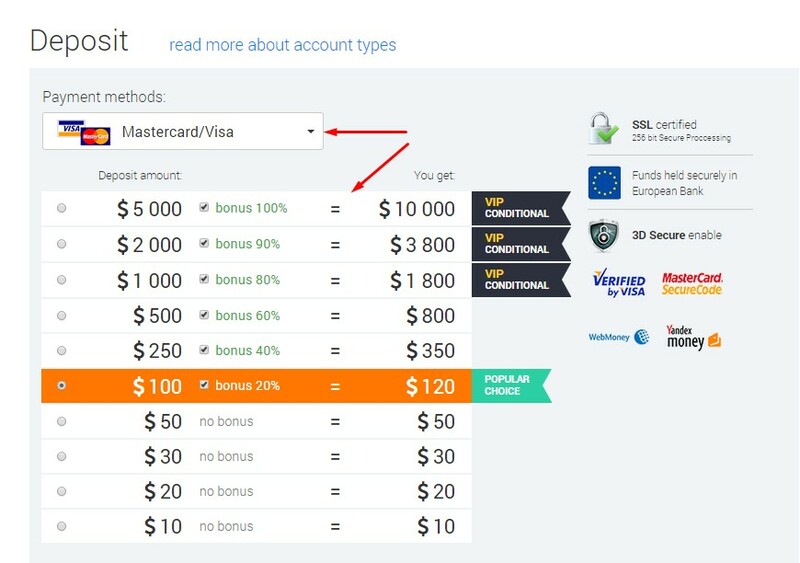 After making a deposit, your Demo Account will upgraded into a Real Account. 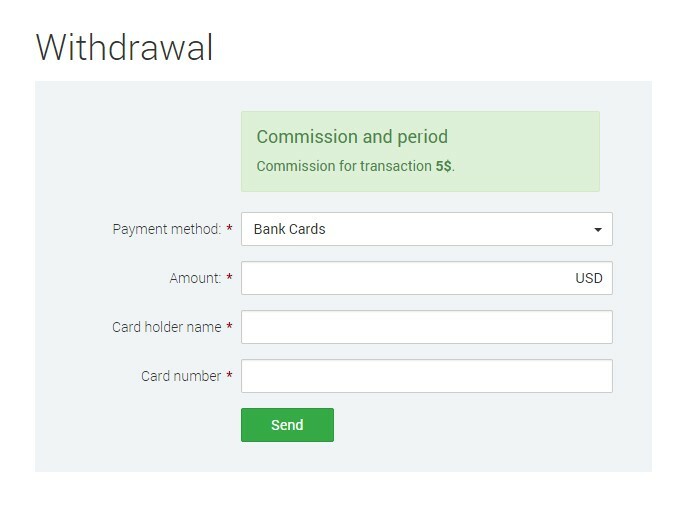 To withdraw the funds, select My Account – “Withdraw”. Fill out an application form, and get your money within 3 business days.